You have read about how awesome clay is for the hair. You would love to try it, but you have no ideal where to start. Where do I purchase clay? Here is a great deal on bentonite clay! Great buy on Red Clay! I have seen several kinds of clay which one do I start with? >>>Red clay aka Moroccan clay, green clay, rhassaoul clay, kaolin clay and bentonite clay. Your jar of clay will tell you the origins of the clay. As a beginner working with clay it is best to start with bentonite clay. Bentonite clay is great for the face and hair. How do I use it on my hair? 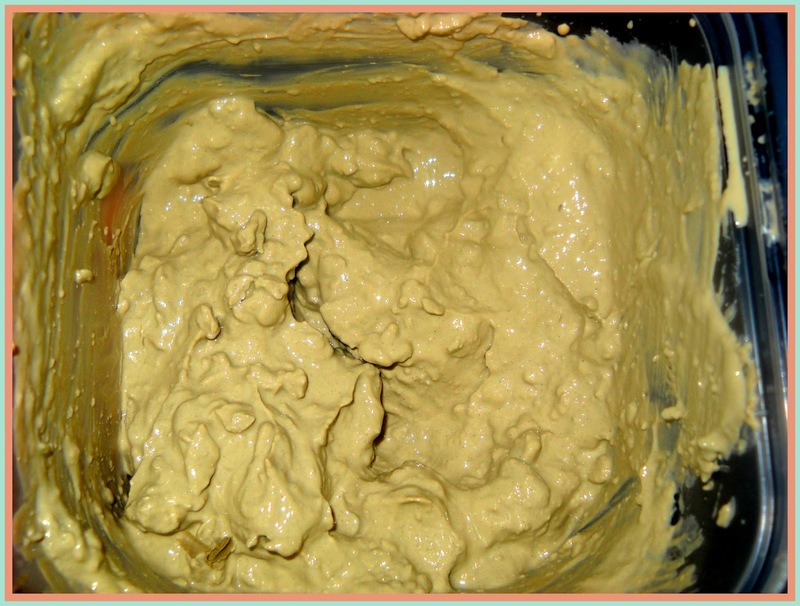 >>>Create your clay mixture and mix into a thick conditioner consistency. Then slather it on the hair being sure to cover all of your hair. Cover hair with plastic conditioning cap for 1 hour. Then rinse with warm water until all clay is removed. A popular brand of Red Clay! Buy now! Go ahead and do a face masque with whatever is left from your hair masque. Clay mixes should be made when ready to use. Cover with a self heating conditioning cap for 1 hour or more. I purchased some clay, but the jar does not say it can be used on the hair. >>>Look at the contents of your clay, if it says any of the clays listed above and that you can use it on the face then you are fine. The popular brand of bentonite clay I use does not have instructions for using it on the hair. However I have used it on my hair for years. Be sure your bentonite clay says calcium bentonite. Do I have to use apple cider vinegar, in my mix? >>>The acv helps to lower the PH of the clay, so it is highly recommended to use acv in your clay masque. How often can I use clay on my hair? >>>I recommend once per month, however you can use it once a week if you desire. Some people let clay washes take the complete place of their shampoos. Clay cleanses deep but without stripping the hair. If you clay mixture is prepared correctly it will cleanse and condition in one step. How long do I leave it on my hair? >>>Cover with a plastic conditioning cap and leave on 1 to 3 hours. Do I sit under a dryer? >>>No it is not recommended. Remember you are working with clay you do not want the clay to dry tight onto your scalp. This will make it hard to rinse off. Do I still use shampoo after I use clay? >>>No, the clay is your cleanser. No need to double clean, because that will only take away any conditioning the clay has done for your hair. This mix is kinda lumpy, you want to mix until creamy like above. Do I deep condition after a clay treatment? >>>If your clay mixture is made perfectly for your hair you will not have to. Clay cleans and conditions in one step. However if you find that the conditioning from the clay is not enough you can proceed with deep conditioning. Remember you should be applying a leave in conditioner after every cleanse. So you will have continuous conditioning. In addition to cleansing and conditioning clay washes also make your curl pattern more pronounced and your hair easier to untangle. For more information about clay washes go here. Do you have more questions about clay and using it on the hair? Ask below please. What is the difference between using the calcium bentonite over the sodium version? Does it matter? The calcium bentonite is better for the hair. I would like to try this but I am concerned whether it would cause plumbing problems or not.